The best way to harvest what is essentially ‘free’ engine power under braking or when running on a trailing throttle for example, has challenged engineers for decades. The most common solution is brake energy regeneration: capturing kinetic energy (the energy generated by a vehicle when it moves) that would otherwise be lost when slowing down. This energy is used to recharge batteries in electric and hybrid cars, for example, or to power the on-board electrical network and save engine power and therefore save fuel. Such systems have been in use for some years – Formula One racing cars started to use them in 2009 – but Mazda’s system is unique. 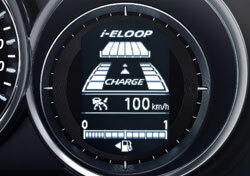 i-ELoop (short for “intelligent Energy Loop”) is the world’s first passenger car system to use a capacitor to store the electricity. The all-new Mazda6 is the first of Mazda’s SkyActiv technology models to be available with i-ELoop. 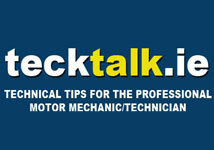 A typical vehicle deceleration phase lasts only about 10 seconds. 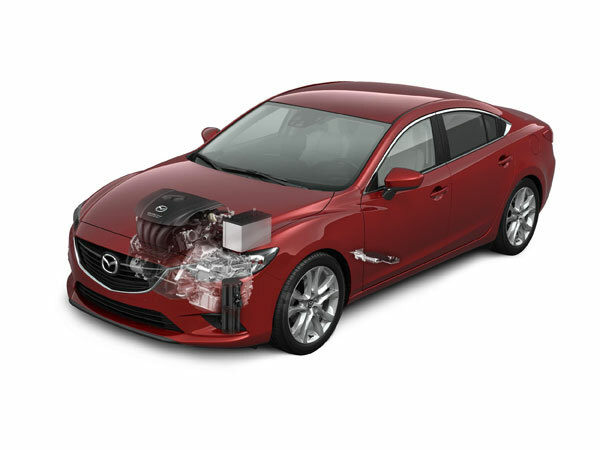 Realising that the effectiveness of regenerative braking systems to date has been limited by the charging and storage drawbacks of conventional lead-acid starter batteries, Mazda engineers adopted an electric double-layer capacitor (EDLC), which recharges fully in only a few seconds. An efficient 12V-25V variable voltage alternator generates the electricity and charges the EDLC; a DC/DC converter then steps down the voltage to power electrical components such as the climate control air-conditioning and audio systems, with any surplus going to the starter battery. A full capacitor charge is enough to run the vehicle’s electrical systems for a minute or so. This makes i-ELoop the perfect companion for i-stop – the latter launched as standard on the Mazda CX-5 and the all-new Mazda6 – as there is no need to revert to battery power even when Mazda’s idle-stop system has shut the car off. During stop-and-go city driving, charging often resumes before the capacitor is fully discharged. i-ELoop can therefore produce most if not all of a vehicle’s electricity needs, whereas normally some of the engine’s output is required just to drive the alternator. By freeing up this engine capacity, i-ELoop increases fuel economy under everyday driving conditions.